Today I would like to continue the "friend or foe?" 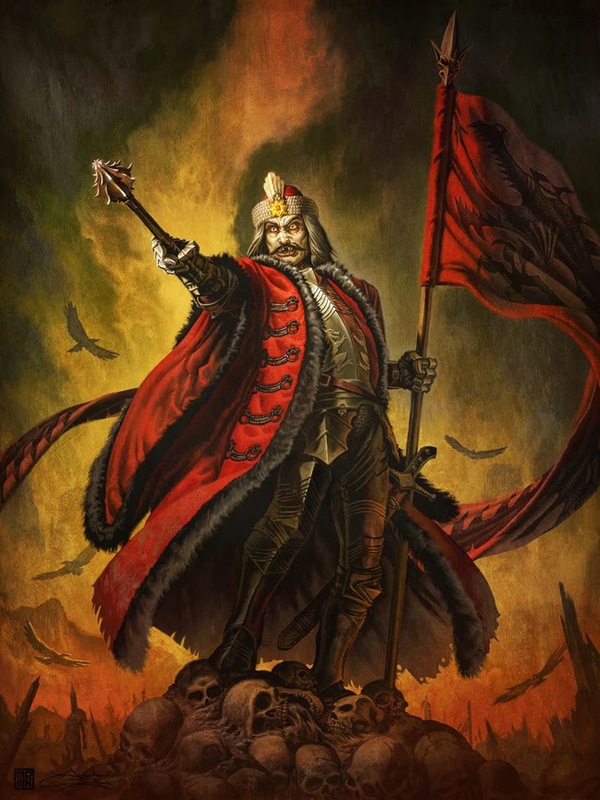 series by talking about Vlad III Tepes, Prince of Wallachia, who was also known as Vlad the Impaler, so nicknamed for his method of killing his victims. As people know, this is the man that Bram Stoker used as the basis for his novel Count Dracula. 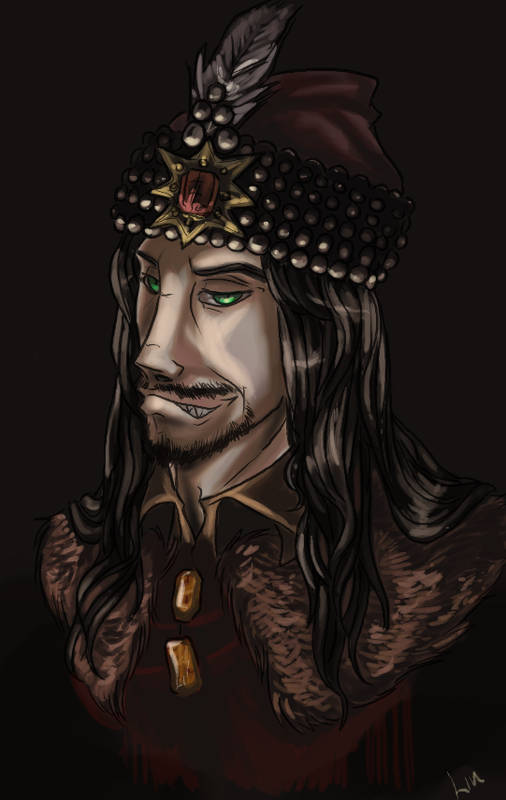 He was a prince of Wallachia and was born during the exile of his father in Transylvania. He was considered a friend by some but a foe by many. 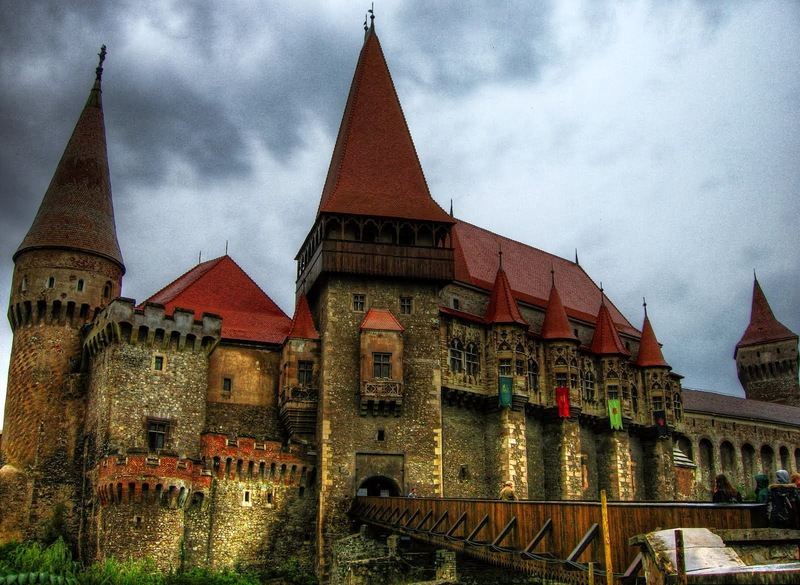 As with most places in the medieval era, Wallachia saw their fair share of battles and war. Vlad “Dracula” Tepes was also held captive during his youth. All of these things contributed to how Vlad acted, how people saw him, and how he percieved other people. In his youth, Vlad’s father sent him and his younger brother Radu to what is now Turkey to be held as a ransom captive in order to assure the Turkish army that his father would behave. For this, Vlad would likely have seen the Turks as foes. This would have affected his actions and behaviour and feelings toward the Ottoman Empire, and the Sultan in particular. For their part, the Ottomans would have seen Vlad and his family as foes as well. 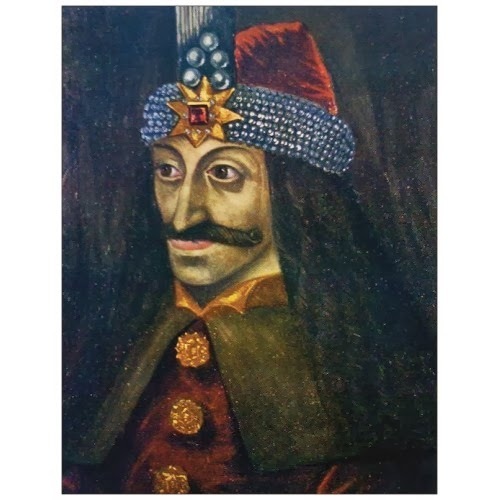 Vlad may have also blamed the Turks for the deaths of his father and older brother, Mircea, although in reality they were killed by assassins from the boyars of Hungary. It was during his captivity at the Sultan's court that his father and brother were assassinated in 1447. Vlad never got over the fact that he could not save them. The assassins who killed Vlad’s father and brother, and well anyone else who fought Vlad Tepes would likely have seen Vlad as a foe. Vlad took part in many battles. He first fought the assassins to get revenge for the deaths of his father and brother, then he fought to gain control of the throne of Wallachia. Those who wished to have the throne for themselves would have also seen Vlad as a foe. There were also those who took the throne from Vlad repeatedly. They saw him as a foe and unworthy of the throne of Wallachia. Vlad Tepes saw other members of the Order of the Dragon as friends. They supported him while he was on the throne of Wallachia. They tried to help him keep the throne and also regain it both times when he lost it. The Order of the Dragon was the only reason Vlad’s father gained the throne of Wallachia to begin with. The Order also considered Vlad Tepes to be a friend, else they would not have helped him to maintain control of the throne. The people of Wallachia definitely considered Vlad III Tepes to be a friend and a good overlord. He protected them and provided for them, or at least this is what history tells us, and these are the main things people looked for in an beneficent overlord. They wanted Vlad to rule — well, at least most of them. There were those who did not support Vlad and were trying to depose him. Many had ties to other kingdoms and they certainly viewed Vlad Tepes in a negative light. So Vlad, like most people, had contemporaries who considered him a friend and those who considered him a foe.